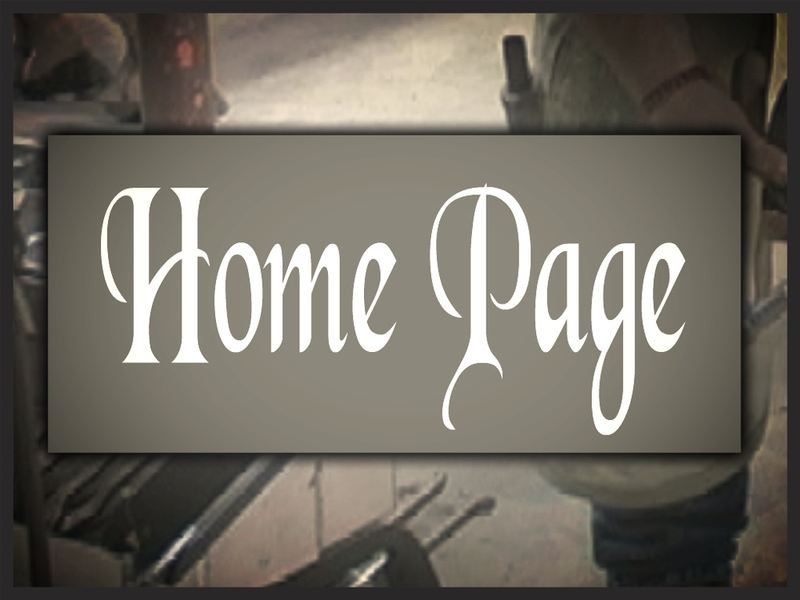 Email us at farrierhdq@aol.com and share what's happening with your local chapter. We'll post it to the Calendar of Events page. Frederick horsewoman draws raves for gig. Even though she was a judge at the contest, Sue Garis said she learned a lot at a colt-starting challenge clinic last October in Chatham. Clips from the contest judged by the Frederick County farrier - which is like a blacksmith - are expected to be shown on Tom Seay's RFD-TV show, "Best of America by Horseback," later this month. Seay served as emcee for the contest. Training clinics are a big draw in the horse world. Horse whisperers - the kind of trainers Robert Redford portrayed in his movie "The Horse Whisperer" - compete to see whose method successfully persuades an unbroken horse to accept a bridle and saddle and rider, in some part of a single day, in a safe and humane manner. The methods rely on using various types of nonverbal communication, based on the way horses interact with each other in a herd situation. The contest was put on by the Southeastern Farriers and Horse Owners Association. The group is a chapter of the Brotherhood of Working Farriers (BWFA), which Garis belongs to. She met organizer David Tuggle through the BWFA. Sue Garis of Frederick County poses with three of her horses. The local farrier recently judged a national colt-starting challenge that will be aired on RFD-TV later this month. Sue Garis exercises her quarterhorse Sparky at her Frederick County home on Friday. Garis judged a national colt starting challenge that will be aired on television later this month. At right, Sue Garis poses with her 9-year-old quarterhorse Sparky. Her background, showing hunters and jumpers, and competing in upper-level dressage, plus the fact that she has studied under several of the most well-known "natural horsemanship" proponents like Pat Parelli and Clinton Anderson, convinced Tuggle Garis she should be on his judging team. Garis grew up with horses in Ebensburg, Pa., near Altoona. She was a "horse-crazy" girl, who started taking riding lessons at age 10. Her parents bought her a pony in hopes she would get sick of it. Thirty years later, she still has horses, although she has "taken breaks" from them from time to time over the years. As an accountant, "I did the whole office scene," but quit to be at home with her two children, Sarah, 13, and Caitlin, 9. Finding a good farrier for her horses was a spur to Garis to change careers. She went off to school to learn the trade and found her niche. "I think this is where I'm supposed to be," she said. Her client list includes 300 horses she sees regularly on a rotating schedule. "I like being flexible," she said, noting that it allows her to be involved in her children's lives. Because her clients often turn to her for advice on problems with their horses, Garis has done some training for them. She also trains her own three horses. Judging the clinic was fun, Garis said, because she loves to go to them herself. "You are always going to learn something new," she said. Each of the three trainers who competed was given a 3-year-old gelding to start. The horses had had very little handling, Garis said, noting that they all came from the same farm. "They were as even as you could get," she said. During the day-long contest, each trainer did an exhibition of his skills on one of his own horses, then began a training session with the contest horse. When all were finished, an obstacle course was set up and each trainer set out to maneuver the new riding horse through it. The judges brought a wide range of skills to the contest. Tuggle said: "We wanted judges of different disciplines and different backgrounds. They were diversified." Tuggle said Garis is an experienced trainer, with a show background. As a farrier, he said, "she knows the whole horse. She knows how to balance a horse." Garis said each trainer was rated on technique, how difficult situations were handled, how recalcitrant the horse was and how much progress it made. The four judges, two men and two women, didn't total their own scores and never saw those of other judges. "They wanted it to be as fair and objective as possible," Garis said. "It was really exciting to be chosen" as a judge, she said, especially since the "head judge," Ken McNabb, has won several such challenges - including the 2007 Mane Event in Vancouver. McNabb has his own weekly horse training show on RFD-TV. RFD-TV, or Rural Free Delivery TV, is a United States satellite and cable television channel devoted to rural issues, concerns, and interests. It was also a learning experience for the audience, Garis said, since the competitors had microphones to explain their methods as they went along. Since all three trainers do clinics, they were comfortable with the microphones and the television cameras there to record the contest. Seay will use some of that footage on his program later this month and Garis said a DVD will be made of the contest and be available through the association website, www.sefha.net . While the event was a first for the sponsors, everything ran very smoothly, Garis said. Tuggle credited the lack of hiccups in the program to the expertise of Seay and McNabb and the host of volunteers who helped put it on. "Everything was volunteer," he said. Since the goal of the association is to help horse owners learn as much as possible to have a safe, friendly relationship with their animals, Tuggle said there will probably be another one this fall, and he hopes Garis will again volunteer to judge. "She was probably the most well-rounded professional we asked to judge," he said. In August, SEFHA members enjoyed a camping trip at Ironwood Mountain, from 11-13 August. Despite the heat and occasional downpours, the group took to the trails every day. In September, SEFHA member Dwight Oakes organized a trail ride at Smith Mountain Lake. SEFHA members checked out new trails and horse camping facilities available in the area. On October 8th, SEFHA held its third annual “Cowboy Competition” at President David Tuggle’s farm near Danville, Virginia. Fifteen riders and four “in hand” pairs competed to successfully navigate eight obstacles in the shortest amount of time. The challenges included catching and saddling the horse, opening and closing a gate while mounted, crossing a tarp, dragging a log, passing through a hanging curtain, halting and touching a wasp’s nest, and throwing a rope. Cathy Petty, Kit Oakes, and Ellen Kelly judged the event. 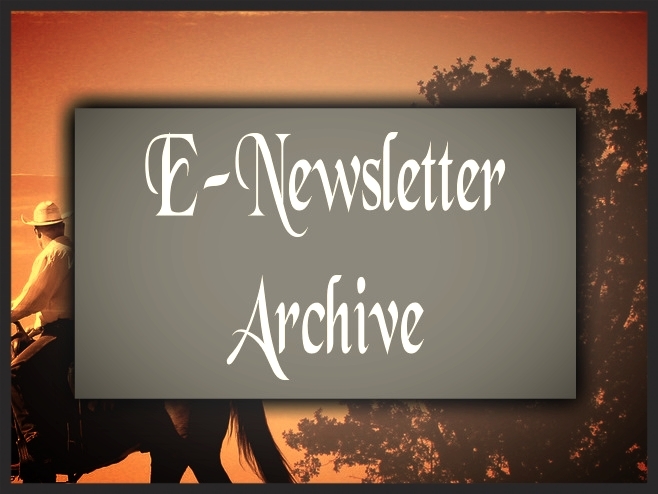 In the end, there was a three-way tie for first place between Sherry Hazelwood on her Kentucky Mountain Horse, Jet Star; Kristie Strange on her Norwegian Fjord horse, Izzy; and Khrystynna Hunsinger on her mare, Dolly. The tie-breaker involved crossing a new obstacle – a pile of black plastic tubing. Karen Hill and her Paso Fino horse, B.J., won the “in hand” division. Everyone enjoyed the competing against and encouraging each other. Several riders even attempted the course on horses that had only been put under saddle for the first time earlier this summer. Karen Hill & BJ winning the in-hand. getting their trophy from Dave Tuggle. getting their tropy from Dave Tuggle. On November 12th, SEFHA is hosting its first Invitational Colt Starting Contest, featuring local trainers Randy Abernathy, James Cooler, and Pam Tanner, at Chatham Hall’s indoor riding arena. RFD-TV’s Tom Seay, host of “Best of America by Horseback,” will emcee the daylong event, and Ken McNabb, host of “Discover the Horseman Within,” will head the panel of judges. Modeled after the “Road to the Horse” style competitions, this contest features trainers who work within a two-hour radius of Chatham, Virginia, and is meant to demonstrate the value of natural horsemanship training and showcase local trainers to the audience. The winner will receive a hand-made saddle. It is hard to believe that this was the 18th year in a row that SHOE has hosted this event, Dinner and awards banquet. The very first was held at the old McGuffey Restaurant in Matthews NC. With a very young Scott Childres winning the very first Farrier of the year, David Millwater winning the Journalism award with his farrier dictionary now in its 5th and he said last print. Our newsletter editor back then was Fred Peterson who won our Local supporter of the year. And who can forget the MC that year was a very young Jeff Crane and David Orr who was our officers at that time. Fast forward to this year and Link Casey taking the top honors of Farrier of the Year. This year our Officers Dwayne Holder and Randy Baker did a fine job by seeing that everything ran just right. It had to be our best yet. With new sponsors Neighborhood Feed, Dirty Dog Depot, and Kay Wahl, this banquet was one to remember. People from all over the southeast came. One of the winners was a Mississippi Hall of Fame member and the winner of the 1988 Southern 5oo at Darlington, see if you can pick him out. A big thank you to Marcia Baker for all her hard work. Appropriately named “The Cutting Edge Award”. A BWFA Emblem pocket knife offered in 2010 as commemorative pieces, Marcus received #20 of 50, signed and numbered. Presented by Ginger Casey at the Banquet, in honor of his dedication as a chapter leader and the S.H.O.E. Mind Games tradition. 1. 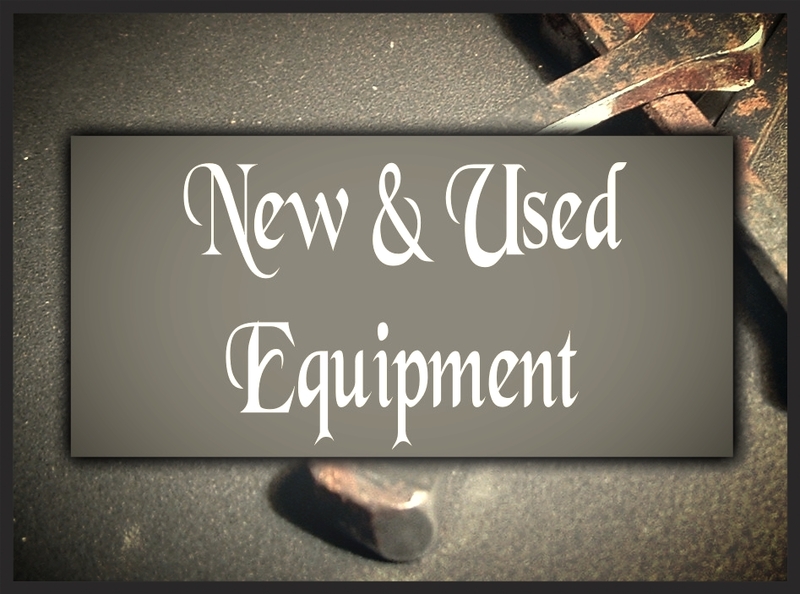 Equine Tack Swap Meet March 12th (confirmed) from 10:00 am until 4:00 pm. 4. Colt-Starting Challenge Further planning will take place at the February 19th clinic. 5. Summer Trail Ride/Camping Trip members tentatively agreed on a summer trail ride/camping trip to Iron Mountain on the weekend of August 12-14th. Further details to be discussed at the February meeting. 6. Tom Seay’s Leatherwood Ride Members agreed that it would be fun to attend with a contingent of SEFHA riders, but no further details were discussed. The 2010 SHOE awards banquet was held February 5th at Troutman's restaurant in Concord NC. R.C. Clark took home the top honor of S.H.O.E. Farrier of the Year. This year the association also recognizes the late Ben Pierce and his wife Ann for all their hard work with the association over the years. Ann Pierce and the whole family were in attendance. Janet Stipp, Debbie Campbell, Randy Baker and Dwayne Holder all gave nice tributes to Ben. The S.H.O.E. Patriot award went to Paul Warner. Paul owns Warner Feed and Tack. 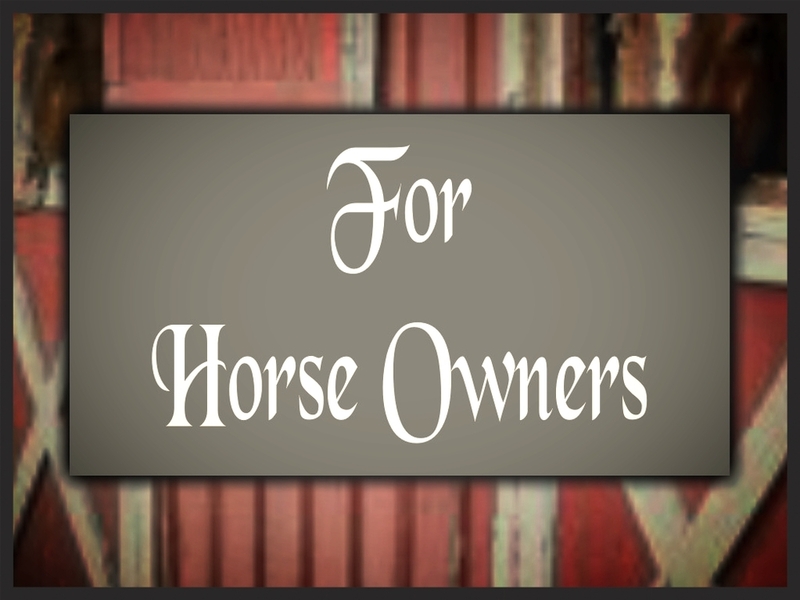 The store was started by Paul’s mother and father and has been helping horses, horse owners, and farriers since 1969. This year for the 20th year in a row, Ben and Ann Pierce of Pierce Farrier Supply sponsored the Born to Forge Mind Games. It was held at Third Charm Training Center in Midland NC. This year was a two part contest. Part one was the Mind Games, run like the 4H horse bowel. Where farriers have a buzzer and ring in as questions are asks about horses and horseshoeing. S.H.O.E. has a very large Q&A pool with questions from history to gaits. Part two was a forging contest where the farriers are asked to hand forge a horse shoe in the fire. The first part got off to a fast start with Dwayne Holder jumping off to a strong lead, only to be challenge by Marcus Pierce and Randy Baker at the end. Marcus put on a hard charge at the end but Dwayne held on barely to win part one. The forging part two was won by young Nathan Campbell who had finished 4th in the Mind Games ,he made up for it in part two and won by just one point over Randy Baker. All the shoes looked great, and everyone had a great time. All points counted for S.H.O.E Farrier Team. Thanks again to all the good people at Pierce Farrier Supply, and Third Charm Training Center for all of their help. On May 30, 2009 SEFHA, the BWFA chapter in Danville Virginia held an extreme cowboy competition. South Eastern Farriers and Horse Owners Association was founded in 2007 to bring together Farriers, Horseowners, Trainers, and Veterinarians to broaden their knowledge of the horse. 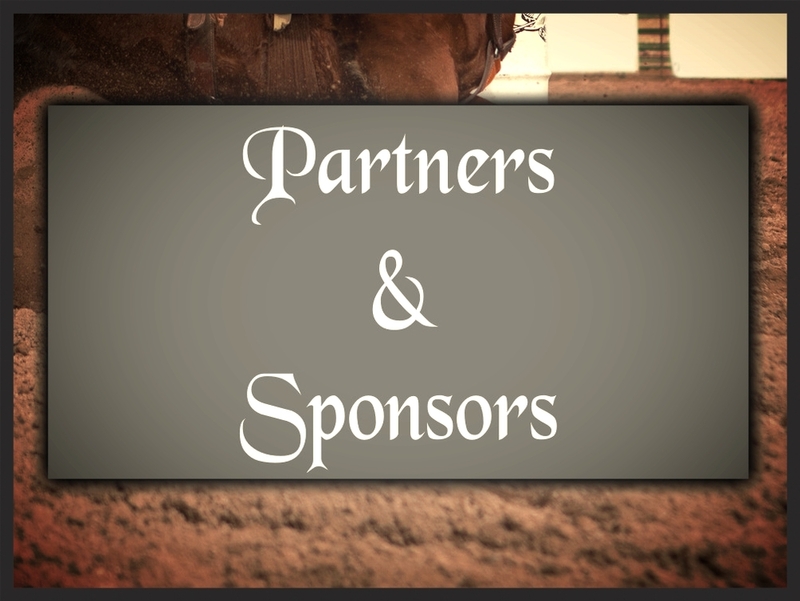 Since its beginning, the association has held many exciting events such as Proper Shoeing your horse for gait, Safe Horsemanship, Proper Bitting, A Round table discussion, a Benefit Trail Ride for a Cancer Child, a fun show, and many others. This Competition was another educational and fun activity that SEFHA has had. President of the Association, David Tuggle opened the competition with a demonstration of what was expected to do the obstacle course safely and effectively, explaining the importance of you and your horse working as a team. The obstacle course included such tasks as opening and closing a gate, carrying a dummy, passing thru branches (which were pool noodles), dragging a tree, mounting and dismounting your horse, picking up all four feet, and other obstacles. These were everyday jobs for your horse and by doing these safely and calmly it also reinforced the importance of your horse being willing to face challenges with a calm behavior. Whatever your horse is asked, whether it be a trail ride, or being hauled, the farrier or the Vet work, it needs to use the thinking side of its brain and not the reactive side. We had eighteen participants and over fifty spectators. Our desire was that everyone went away a little more educated about horsemanship while having fun doing it.